A dear Canadian farmer friend who keeps me updated with the current events of the chicken world touched base today. He and I were wannabe -chicken -farmer -dreamers years back and we both have made our dreams of chicken poop and blood orange egg yolks a reality. His dream expanded far wider than mine and he is going to town on his farm in Canada. His dream is his livelihood. Mine is my hobby. He sent me the following story of a young sailor guy who is sailing the world with a hen. The sailor desired an animal companion rather than a human. Gee, I wonder why. He settled on a hen. It is my guess you cannot imagine why in the world he would choose a chicken for a sailing mate. Please open link to take a gander at his priceless photos. Precious. It is my opinion that chickens get a bad rap. They are stupid animals they say. Well…I beg to differererer……Its all relative. What would you expect given their heads are the size of a cherry tomato? Of course, we cannot compare their intellect with ours. Is that what those people are doing? Can we please look at the rest of their character attributes? Intellect ain’t all there is, sista. My chickens are gentle. They chat with me when I enter their house. And they ALL have a little to add to the conversation. Personalities vary just like ours. They know when I am coming to treat them and when I’m not coming to treat. They wait patiently for me to feed all the other animals. They walk quietly in single file line to their treating ground. I could learn a thing or two from our “stupid” chickens. Chickens live in the moment. They are honest about their moment. They hoot and howl their eggs out. These guys work HARD for your Saturday morning omelet. They quibble and squabble away their differences. No harm. No foul. No lasting resentments. Unless of course there is a weakling lurking about. I never said they were perfect. Maybe that’s why the sailing guy chose only one hen to sail instead of a buddy system. As with any being, if you love them, they can in turn love back. If you give them room to grow, they will flourish. If you keep the creature locked in a cage physically, mentally or emotionally where they can’t stand on their little legs, they can not blossom. They will lack the love and luster. Every night after dinner, we abandoned the dirty dishes and run to the swing to watch the chicken show. There must be some redeeming qualities in these little guys if we invest our evening entertainment hours in avian performances. Maybe I have the intellect problem. Not the chickens. I’ll have to think about that. Or not. They require no showers before bed time. No teeth brushing. They march right on to their school bus (roost) at dusk without being asked and lights out. I do need to train them to shut lights. Could I go boating with one of my hens? Oh yes. If I liked boats. Can I take her on a jaunt around the world in my pickup? I’d love to. Queen Claire, our Pyrenees, is the ruler of our land. I nominated her and voted for her at election time as she is more wise than I. She is more calm and patient than I. She is prettier and more fairer over all the land than I. She is gentle, soft and frosty. I can’t begin to compete with the gloriousness of her tongue. Most of all, the most content being I have met. I aspire to be Claire. Claire was met with our other Pyrenees, Francis, when we moved our goats and Francis over to Claire’s palace. Claire kindly welcomed her and has been putting up with Francis’ immaturity ever since. Although Francis is beginning to get that she is a Pyr now and that work is first and foremost. 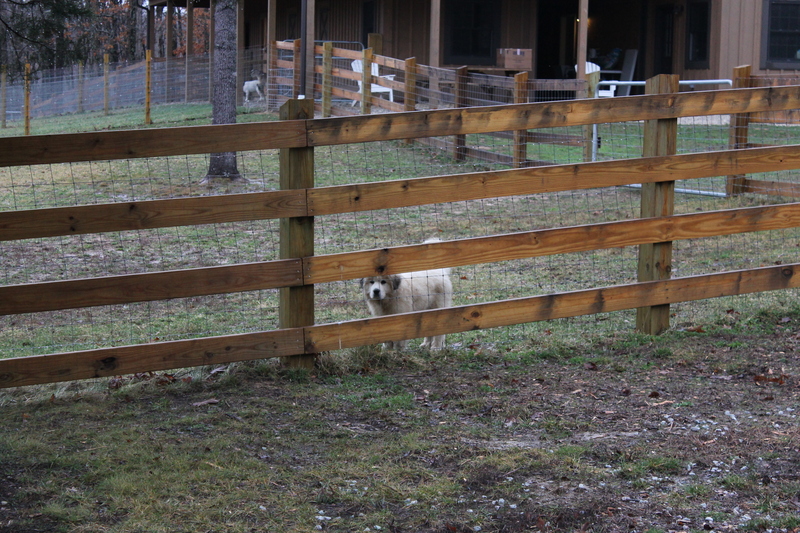 Great Pyrenees have an impressive history as Livestock Guard Dogs. Roaming the slopes of the Pyrenees mountains of France and Spain, they can maintain in the most frigid of temperatures. Which is fortunate for us this week. It is unfortunate that the rescue scene for this breed has grown quite large because at first site they are fluffy, cute, white puppies. What is not known about them is they are not domesticated dogs. Their instinct to work is still bred strong. As a result, their behavior can be off-putting by humans. The main complaint is that they start barking at dusk and wind down at dawn patrolling their pasture perimeter in order to protect their flock. They are aloof. And an invisible fence can not keep them from the distance and effort they risk to keep their flock safe. We knew all that going in. To watch them ward off hawks and other predators is nothing short of spectacular. I was feeding Francis a few weeks back. She was all hunkered down at her bowl ready to devour her hard-earned kiblits and out of the corner of her eye she saw a flash of shadow on the ground. She knew immediately that danger was present. She went tearing off to shelter and protect. I looked up and there was a Red-Tailed Hawk swooping back and forth over the pasture. Good job, Francis. The territory is at risk of a take over while I digress. When you order day old chicks from a hatchery, they come via the good ol’ USPS. They call you when they arrive at the post office and you run your little buns over to pick them up fast, fast, fast, before the little critters fail. They are sexed at birth and I always order hens. That makes the most sense since I’m in the market for eggs. Every once in a while a mistake is made and a rooster is thrown in there. It is not to be revealed until they are 3 months of age when you begin to hear a strange throaty sound coming out of one of them. We have one that has just been revealed. When he realizes that he is a he…..well…. watch out world cause there will be an overthrow attempt. Every time I visit the pasture he lets me know that he is NOW in charge of all with his puffed up chest. Now some of these chickens have not been in the same room with a gentleman rooster for over three years. These last couple of weeks have been traumatic to say the least for the lowly hens. It has been survival of the fittest to be sure. Some hens stand frozen with their beaks to the wall hoping if they stand still long enough and they can’t see HIM, just maybe he can’t see THEM and will leave them alone. And might I add that….well… some would simply rather die than to be subjected to the goings on that he brings into our Chickondo. Three to be exact. My farmer friend who spends time here once a week, Mr. Shady, said he would take him off my hands. He is good at doing that. Thank you, Mr. Shady. I may take you up on that. 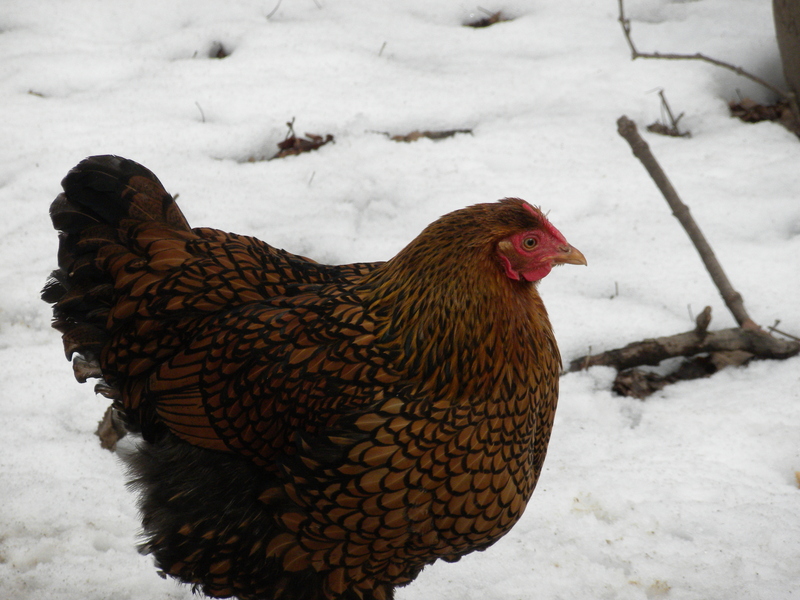 In the meantime, maybe Mr. Rooster will freeze his little…………….never mind..
Last year at this time, while I was delivering little kid goats, the weather in the midwest was atrocious. 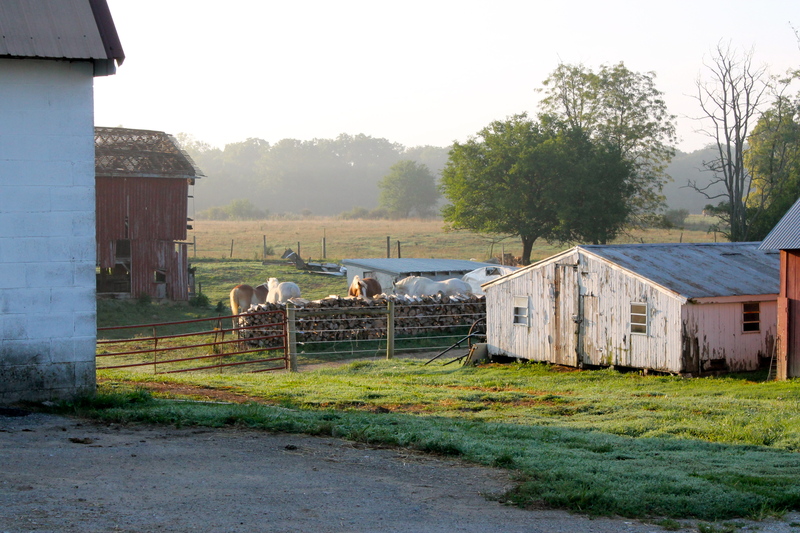 As early as mid June, I remember walking the animals at dawn and there was not a drop of dew on the ground. That has never happened. The dirt was fine like sand. It felt “deserty”. That scared me. I had to ask -What is the worst that can happen? We live in a desert? All the plant species that have surrounded us forever die? Our critters choke to death of thirst? Scorpians and other desert creatures come to roost? People from Phoenix will venture east? Weather changes for some reason scare me. 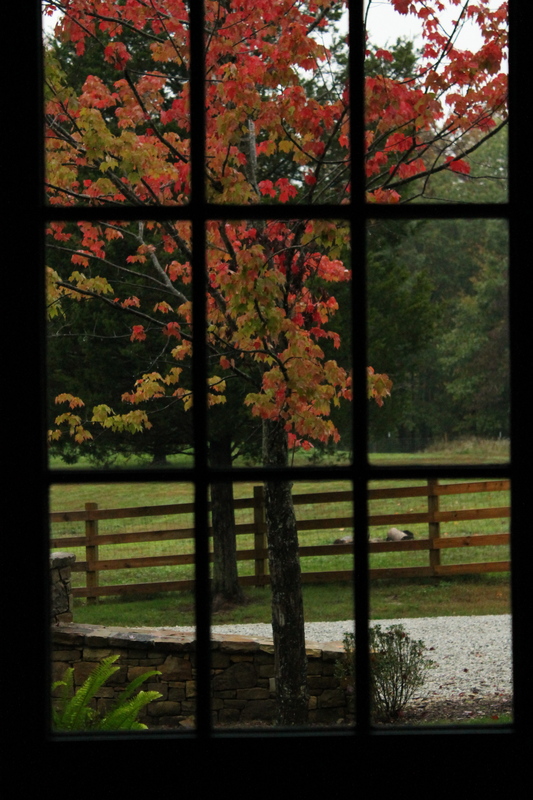 When a season doesn’t behave the way it should, I get this oh-no-the-world-is-going-to-end sensation in my heart. But this season? Has been fantastic in my estimation. Cool. Rain. Sun. Not too hot too early. Everything is growing like gangbusters and we have been able to enjoy lettuce, spinach and asparagus in abundance. There have been a few plates served up with homegrown beef or chicken, salad and asparagus so far this season. We have never felt that accomplishment before. It feels great to put dinner on the table without having to go to the grocery store. That is probably the best part of the whole deal. Livin’ out he’a in the country we don’t feel much like driving in everyday to do the shoppin’. Just like anything else, I usually do have to jump into town daily for one thing or another though. This homegrown thing obviously is a first for us. Our efforts the past five years is paying off finaaalllly. We will continue to plow through with the unknown and have fun. If you have ever homegrowed your own food, you know the feeling. It feels good. I have had a few snake sitings so far. This is a tiny one and the other two were not so much. I saw a black one that was about 5 feet. And last night, I was walking Francis around the perimeter of her pasture and I saw another blacky that was about 2-3 foot. I walk her twice ’round and this was my first pass. I got the courage to go around again, ONLY because I had my big boots on. She was still there so I snuck up on her to get a better look and she slithered away into an invisible hole. Is that why they are so creepy? They can just disappear. LIke that. God is good. For sure. Our wedding is in 2 weeks. Talk about homegrown. We are down to getting final numbers and compiling the mile long list of things that needs to be down last minute. We have lots of good helpers so I am not fretting. Too much. That is another reason God is so good. He put these two lovely people together and will make them one. That is a miracle, baby. That is a miracle. They are perfectly yoked. I am grateful for that. I am not sure my posts have been showing up on Facebook for some reason. I have not jumped shipped as some of you may think. The posts are there, they just aren’t showing up on the social media stuff like I asked. What is wrong wit them? The Shieling has hijacked the beef. When Pops came home with the hijacked beef, the scene became something out of an I Love Lucy episode. Lucy was making a special dish and ordered a side of beef thinking a small package was going to be delivered to her door. She freaked when the side of beef was a mere more than a pound of hamburger. She knew Ricky (is that is his name?) would have a fit so she stuffed it in the incinerator in the basement to hide the evidence for a while. Hours later, they all wondered who was grilling out. If I had had an incinerator, I may have resorted to the same thing. There was SO much meat coming into our house, I wanted to stuff it in closets, under couches, in pillow cases. Instead, I was on the phone with Lowes at 9:00pm ordering yet another freezer. I kept searching online for someone to tell me a whole cow could fit into 15 cubic ft. freezer. As you know, if you search hard enough, you will find the answer you want to hear. Bad answer. We have an upright large freezer, and TWO chest freezers full of cow. By the way, on the phone with Lowes at 9 pm, delivered to my barn by 9:00am the following morn. I love my Lowes. I love beef too. We ordered our cow not to be trimmed of the fat. Oh my goodness, is it good. Maybe that is why our freezers are busting. Did you know beef fat is very good for you? It’s not what we hear from all the people “in the know” but…….my sources say right farmer + raised with care = good fat. I am well into middle age, eat tons of good fat, not overweight, my cholesterol and triglycerides are better than better. I’m going to believe my sources. Weston Price Foundation. Their word makes sense to me. We keep blaming healthy food on our bad health. Sugar? Processed foods? Fake food? Over eating or drinking? I can’t go there today. It is a day of celebration. We had them package the hamburger into 1 lb. packages. We have 230 of them. This is insane. Do you know how big a cow liver is? But glory be, we have succeeded in something here. It tastes as good as the best beef I have tasted. We kept one whole cow at the insistence of my “shady”( but really.. sunny) friend. And we sold one cow to four friends. It is wonderful (and a relief) to hear our good friend, Dan, who is ALL about food, call every time he puts it to his lips, to express his love. Come to think of it, he has been eatin’ some beef lately. We have been hearing from him quite often. Oh well. We love him. It still blows my mind that Pops and I have raised a cow. We have had lots of goofs and blunders and what-have-yous since this glorious journey began. But I can already look back upon the blood, sweat, tears, but mostly laughter, at the going ons around here, with so much fondness, love and gratefulness. I am really good at run on sentences, aren’t I? My English teachers would cringe if they knew I actually wrote something that others read. I use commas like they are dust particles. They must be free. Come on down for some beef sometime. We would love to have you join us around our table. Bring a beef recipe when you come. And if you can’t come, send us a recipe anyway, please. Have any favorites you would like to share? This Little Piggy Went To The Market. This Little Piggy Had Roast Beef. Here is another video (I promise, I will not make a habit of videoing. ). I wanted to capture the day of the cattle reckoning. One thing that I have learned in watching these videos, is that I have an extreme limited vocabulary. And I am NOT a seasoned cattle rancher. Enjoy. I am reading a novel, Time and Again by Jack Finney, where a guy goes back into time to 1882. I have always thought that would be the time I would like to live. It is discussed in the book how from day-to-day things change so minutely that most often we notice no change at all. We are able to slide through our days without feeling the “ping” or “pang” of change. But then when we look back over a year or two or ten, we can see that a building was erected or illness set in somewhere, or a baby that wasn’t born a year ago is now 1. The bigger the change the bigger the ping. 9/11 was the biggest change we have seen in our life thus far. In one day, all of our lives changed and we could feel the pang throughout our bodies and souls. Really physically. Change is SO painful for we folks. Since we moved here to this paradise, change happens often and fast. One day here. Tomorrow gone. Last week we had a dog named Simon and a goat named Ruthie. Today, we do not. (Yes, we had to put down our beloved Simon and Ruthie went to live with some wonderful people who needed a companion for their goat baby.) Last week we had 6 guineas running around town. 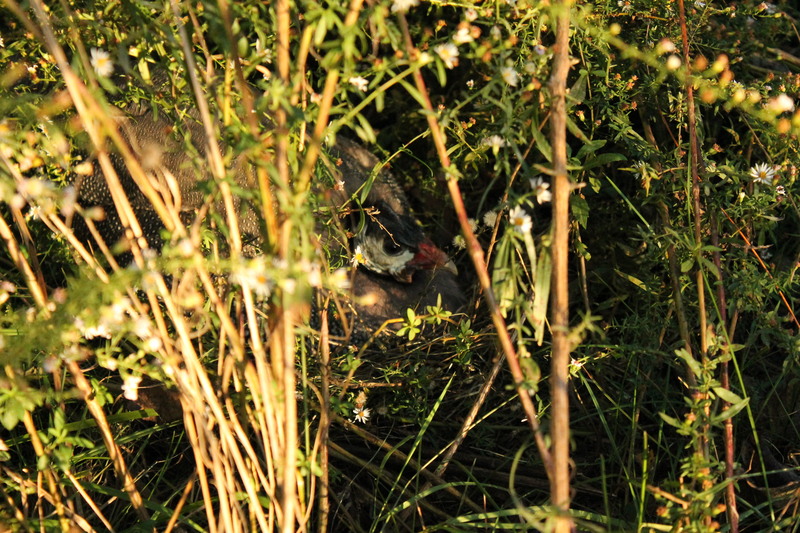 Today, we have one of them sitting on 7 eggs in the brush thinking they will hatch. Not sure, but I think most birds lay on their eggs out in nature in the Spring. Its only been 32 degrees in the morning this week. I will be VERY surprised if these things hatch. Can you see little miss guinea in there? Look closely. 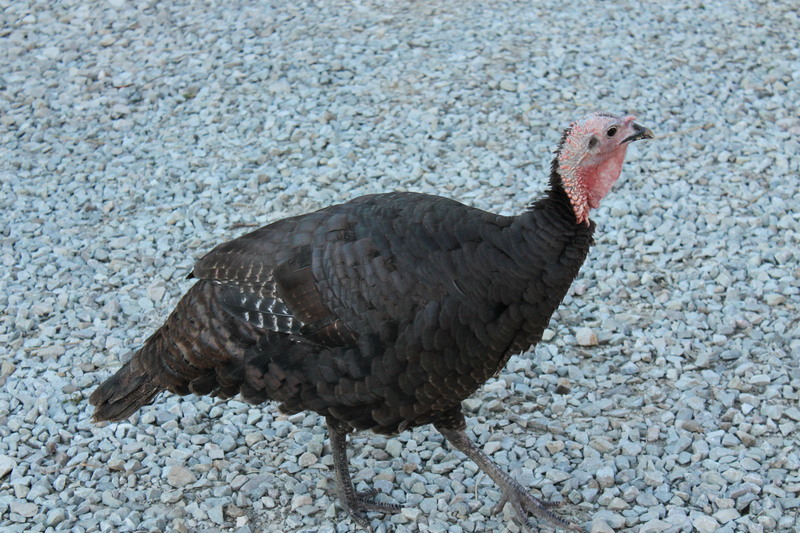 In two weeks we anticipate Black Friday which the resident turkey and buck will take leave. The two thorns in everyone’s side. Ping. Pang. Buster Brown going to auction soon. Ping. Turkey lady going to oven soon. Pang. Everyday we see a different landscape around here in terms of what is moving about on the farm and, of course, the “real” landscape in nature. Way more noticeable than when we lived in the suburbs. I am outside bearing witness 80 percent of the time as opposed to 20 percent of the time. Today I feel it. And I do feel it. Every time something changes around here I feel this ping like sound or feeling, like a flip of a finger onto a metal disc inside my heart. 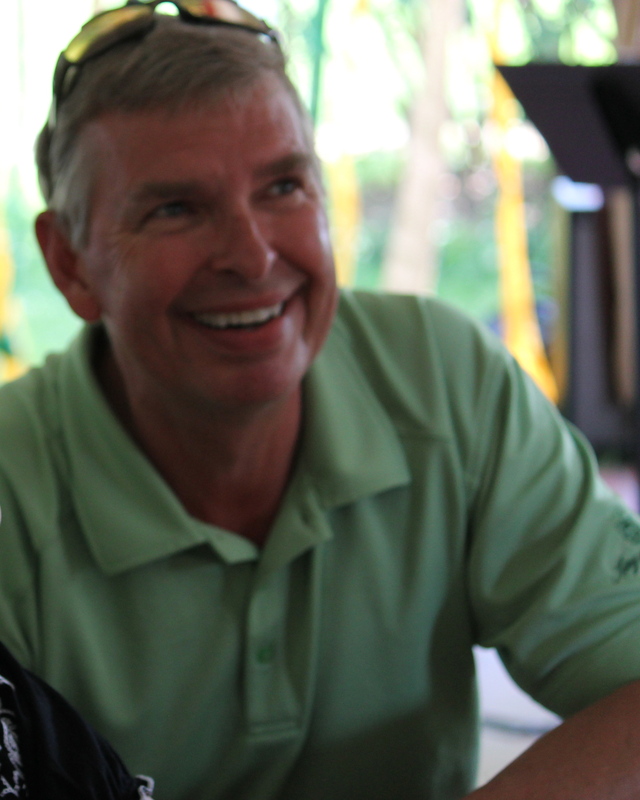 Pops said a couple of months ago, “Man, things move and change around here fast. Nothing is ever the same.” Moving baby chicks to new homes. Moving goats to new stalls. Letting certain animals go. Farm management. Every time I say we live on a “farm”, I have to giggle. That word should be reserved for those people who work harder than anyone I know. Those people who suffered greatly this year because of the drought and whose livelihood will be greatly affected. We are just pretending here. I wonder what farm means in the dictionary. an area of land and its buildings used for growing crops and rearing animals, typically under the control of one owner or manager. • the main dwelling place on such a site; a farmhouse : a half-timbered farm. • [with adj. ] a place for breeding a particular type of animal or producing a specified crop : a fish farm. • [with adj. ] an establishment at which something is produced or processed : an energy farm. Ok, maybe I CAN call it a farm. We have a main dwelling on a such site. Back to my thought…IS CHANGE GOOD? Many people don’t want to be the victims of change. They want the stability and quiet and status quo. I like stability and quiet. But can stability and quiet sometimes translate into being stagnant? Are we challenging ourselves when we desire no change? Are we growing? CAN we grow without change? I have grown a lot in the past couple of years with this change that we have made. But it has been hard and painful. And I have learned a ton through the trial and error of this whole thing. Walking into the unknown. Willing to take a risk. Somethings have worked and somethings haven’t. I don’t want to walk out my door asking for my world to change in a dramatic way, but I want to open my self up daily to new experiences that somehow result in change/growth. That change being Karen growing in someway. Learning. Understanding. Feeling emotions. Pinging. Panging. The cause of change is not always good or pleasant. LIke 9/11. Or the death of a loved one. But in all cases of change, we can learn and try to understand new things and it can ALWAYS bring us into a closer relationship with God. so that I may open myself to a new experience. I like that. I have SO much to learn. And really, those of us who think we know it all, will never experience change, right? I like change. Change is good. A very joyful time of change. When we grabbed our first chicken, then they knew. “It is the chickens they are after.” Then all heck broke loose. All the animals were running about, back and forth, this way and that. I just had to remind myself, this is farming. This is what it is. Off to the Amish farm we go. It took about two hours to get there. Pops and I drove separately because we cant figure out how not to. It would be too complicated. What if, heaven forbid, one of us wanted to go somewhere different than the other while we wait for the birds to get their haircut and other stuff. So, we followed each other there. The farm was lovely. I don’t know what it is about farms, nature, animals. But when you put all that together I feel like I am going to burst with joy. I was so taken with this farm. 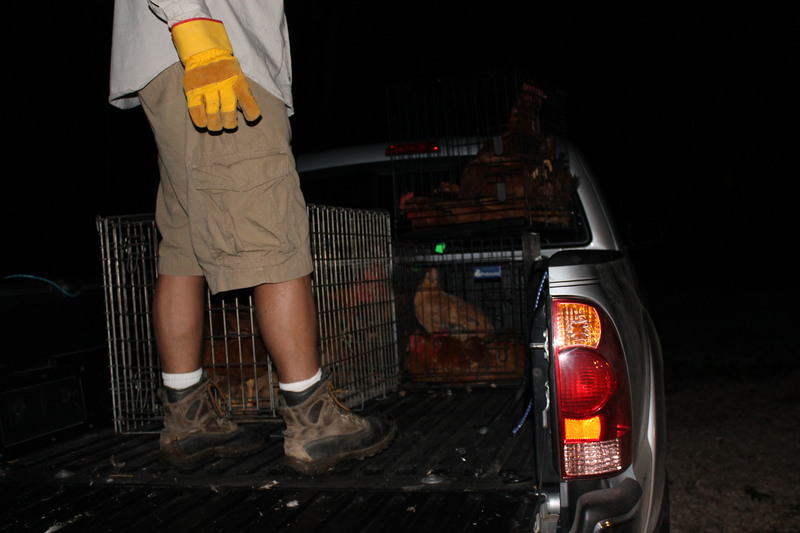 They were unloading chickens from two other vehicles. 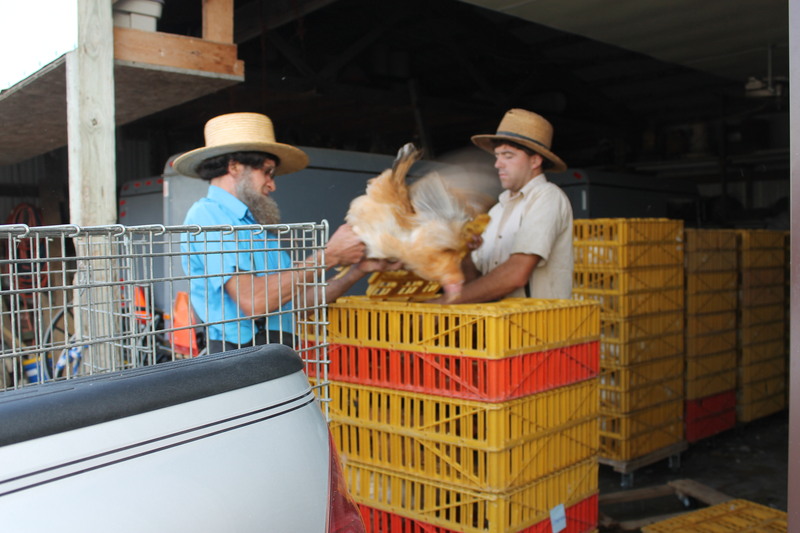 One guy brought 275 chickens and the other brought about 20. All I could think about was what if they gave me their chickens back instead of mine. Their chickens we dirty and skinny. Ours were the “suburban” looking chickens. Clean, plump, shiny and new. Beautiful color. “I don’t want their chickens,” I said to the kind Amish man. He said, “You’re not getting their chickens.” I said “ok”. We got our chickens back. 26 of them. Weighing in at 4-5 lbs to 7 lbs. Some of them are monsters. We got them home and I am starting to feel a little queasy about eating these things. The day was extremely emotional for me. By the time I got home late in the afternoon I was physically ill. 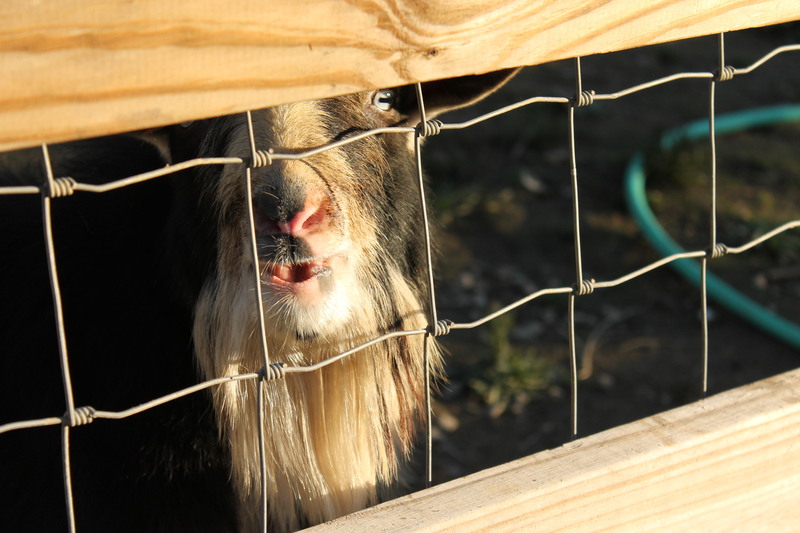 It was like the day the goat died at my hand. This farming thing is really emotional. I know I will get use to it as time goes by but this was the first time I have ever eaten an animal that I have raised. 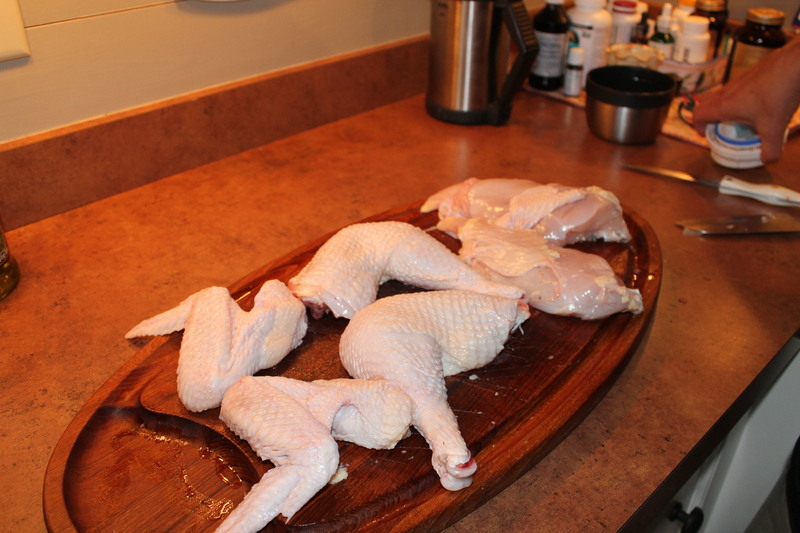 Pops kept making me take photos of the chicken. I have decided I don’t like taking pictures of food. Seems really odd to me. I will take them, but it makes me feel the same as when someone makes me pose for a photo. It is unnatural. I am weird. But aren’t we all? 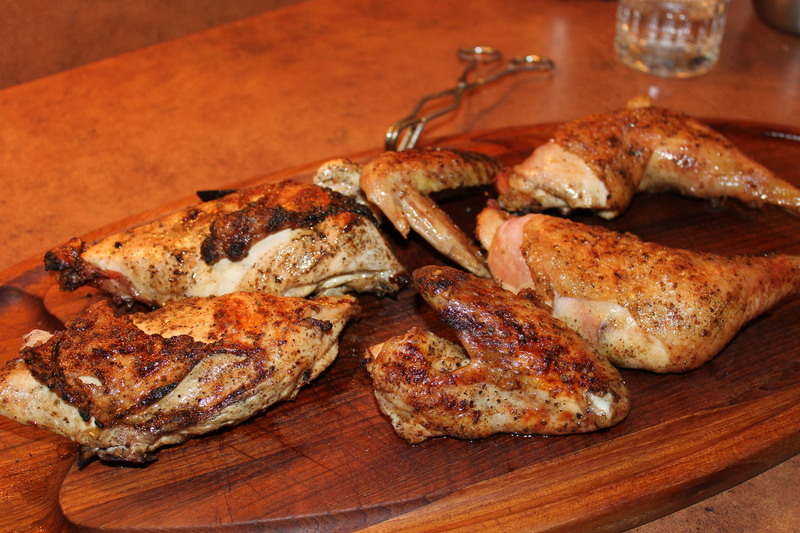 We grilled the birds and ate them. OKAY. So what did they taste like? The white meat was perfect. The dark meat was a little chewy. Not tough. Just chewy a little bit. 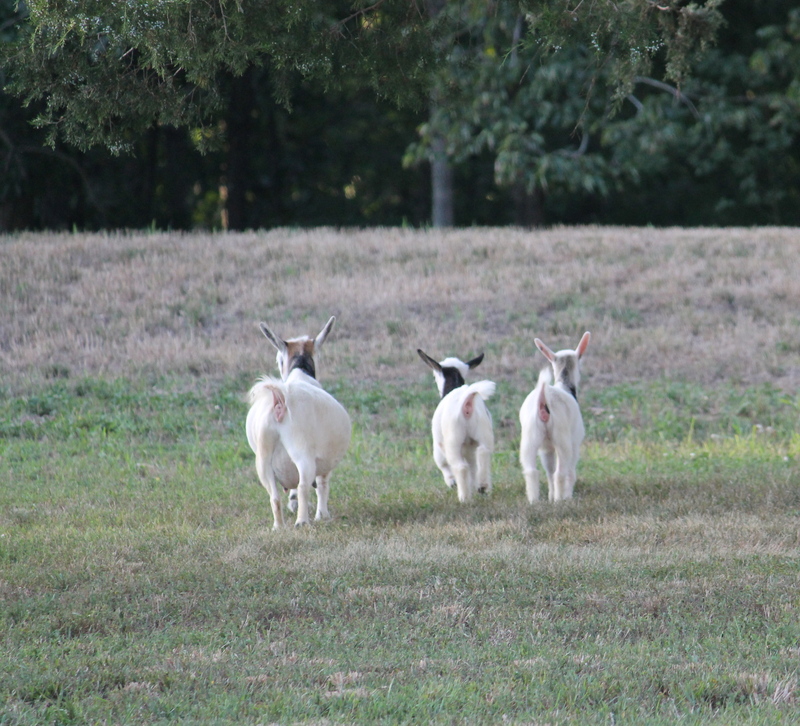 We attribute that to free ranging. Running around here gaining muscle on their little bones as opposed to force-fed birds in confinement. The flavor is outstanding. And we are happy about it. It was and has been an adventure. It would be really cool to find someone closer to process them and I think we probably could do it ourselves but that discussion is for another day. We will enjoy for now.